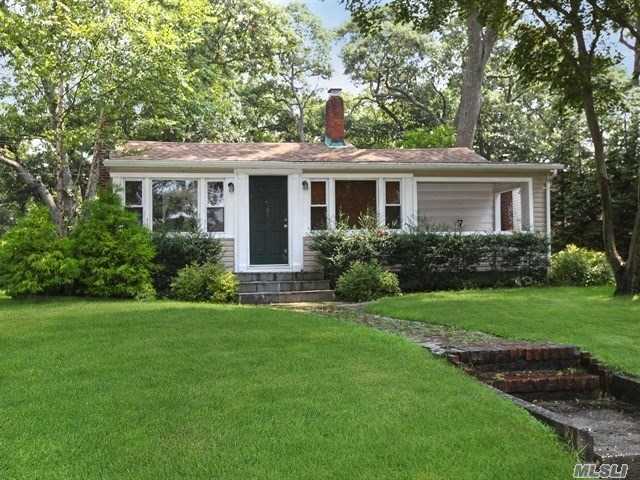 Nesconset is a quiet, family-friendly hamlet located in Smithtown in Suffolk County, Long Island. Generations have lived on these tree-lined streets of moderately-priced homes, appreciating the natural beauty of the area, the easy access to the beach, and Nesconset's commitment to a sense of community. The hamlet's name comes from a Native American word meaning "second crossing." Though Nesconset features several 17th- and 18th-century homes, settlement of the area began in earnest in the early 20th century. 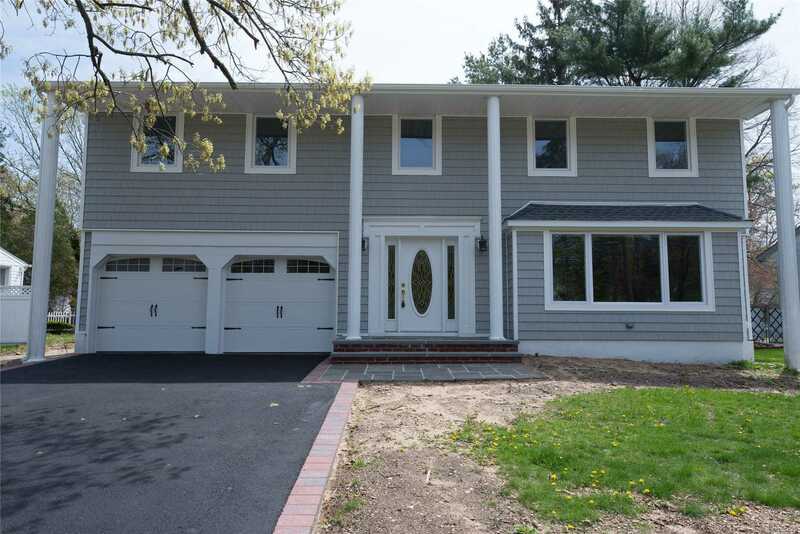 Since then, Nesconset has grown at a steady pace, and the hamlet regular sees both new home construction and older home renovation and restoration. Not far from Nesconset are several parks that visitors and residents alike enjoy exploring, including Sunken Meadow State Park and Caleb Smith Park. These parks feature trails for hiking, cross-country skiing, jogging, and bird-watching. There is also the Heatherwood Golf Club for those who like a different kind of birdie. And as with all hamlets and towns in Long Island, beach activities -- including swimming, surfing, and just walking in the sand -- remain a favorite for those in the know. Overall, Nesconset -- with its rich history and well-settled neighborhoods -- is a non-pretentious, relaxing hamlet with a strong sense of community pride.